Hiring a tree service is no small decision. Even just one small mistake by the company could lead to significant damage to property, people, or both. That’s why it’s a good idea to search around for the best tree service in Chicago. Here at Pro Tree Service, we’ve been there and done that in the industry. Since 1989, we’ve seen countless tree companies come and go. How have we stayed in business for nearly three decades? It starts with the fact that we’re committed to you, regardless of the project. We then make sure that you understand all of the relevant risks and costs so you can make the best decision when it comes to your tree. Lastly, we provide the best tree services at an affordable price. Just come to us with any reasonable, written estimate and we will beat it by 10 percent. Tree removal – The cost of professional tree removal often scares homeowners into doing it on their own. However, DIY tree care has the potential to end in disaster. Make it easy on yourself by hiring a professional such as those at Pro Tree. Whether your tree is diseased, damaged, or just overgrown, then you may want to opt for tree removal. With this task, we will remove all branches, logs, and major debris. We also include stump removal in our estimates. Tree pruning – The majority of homeowners don’t realize that tree pruning requires the utmost precision. You can feel comfortable knowing we have the specialized tools that are necessary to get the job done correctly. Don’t hesitate to come to us for either tree pruning or tree trimming. Land clearing – Are you needing to clear a space for real estate development or highways/roadways? Then you need a tree care company that will remove a large volume of trees in a short period of time. That’s where Pro Tree comes into play. We will gladly take on your project and ensure the work is done safely, timely, and under budget. 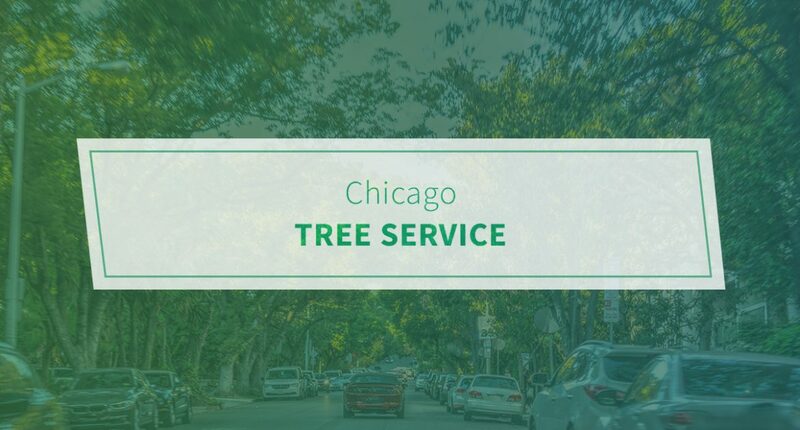 See what our Chicago tree service can do for you. Call us today.